"Knowledge is not the same as morality, but we need to understand if we are to avoid past mistakes and move in productive directions. An important part of that understanding is knowing who we are and what we can do... Ultimately, we must synthesize our understandings for ourselves" (Howard Gardner 1999: 180-181). 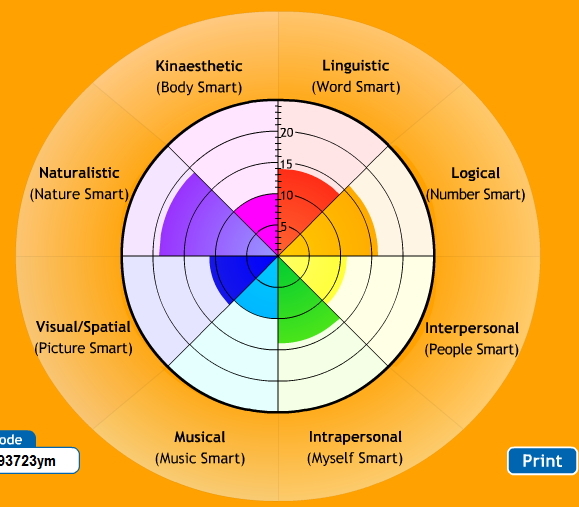 What does "smart" mean to you? How are you "smart"? 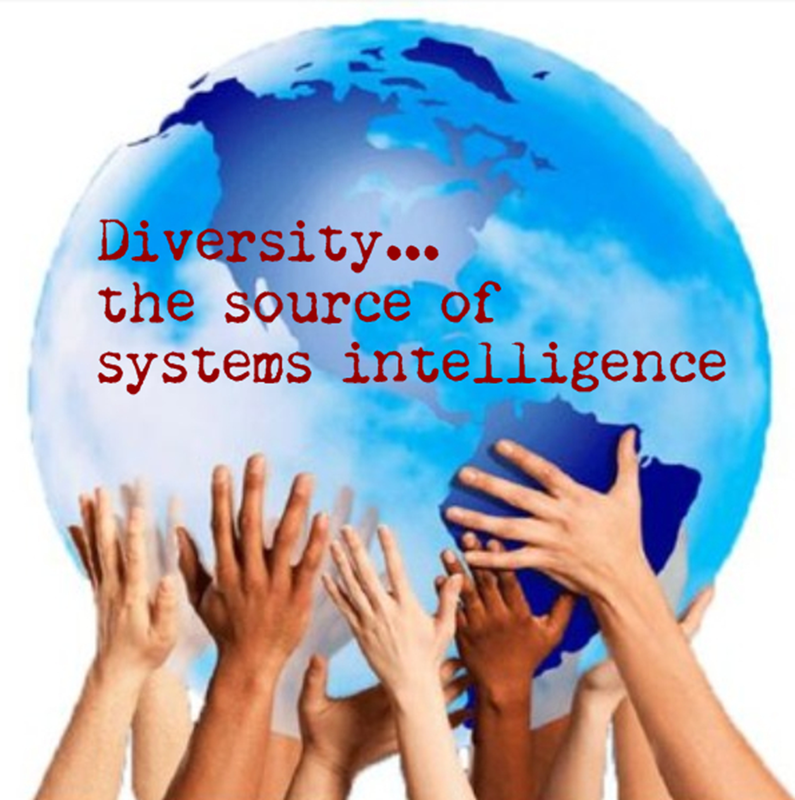 As Gardiner points out to us in his theory of multiple intelligences, recognizing the diverse learners before us and organizing instruction with this diversity in mind is critical. Discovering your strengths as an educator and those strengths of your students can be completed easily. Many online surveys exist. We like one particular one that provides a visual for students. 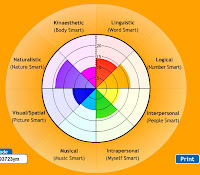 The online tool also has text to speech capacity as well as the ability to obtain a multiple intelligence profile of your class. What strengths do you have in your community of learners? Find out, and then take steps to plan instruction that honour the needs and intelligence of your students. "A mind once stretched by a new idea never regains its original dimension." Why should we be mindful of Multiple Intelligences theory as it relates to the students in our classrooms? Intellectual ability is viewed more broadly. As you learn more about your students you realize that they all are different especially in how they learn and how they demonstrate what they have learned. By providing choice, we honor the unique learning needs of our students. Parents and community involvement in your school may increase. As students demonstrate their learning in creative ways, parents and community have the opportunity to be the audience. Students are able to develop and share their strengths. By enhancing students’ strengths we allow them to “step into their light” and become the “expert” in their area. Students are more active, engaged learners. Authentic learning in your class based on your students’ needs, interest and talent will allow students to own their learning. Teaching for understanding allows students to have positive educational experiences. This builds capacity for critical thinking and develops solution focused learners.